Walking regularly can have long-term health benefits, and it’s a great way to get exercise. Walking is a free way to travel, and it is almost always available. Biking reduces the cost and impacts of commuting and staying healthy. To stay safe and healthy on the roads, pedestrians, bicyclists, and motorists need to respect each other. When walking, pedestrians should be predictable, follow the rules of the road and obey signs and signals. They should cross at crosswalks or intersections – where drivers expect pedestrians. While crossing, pedestrians are advised to look for cars in all directions, including those turning left or right, and make eye contact with turning drivers before proceeding when possible. • Continue to watch for traffic while crossing. Parents and caregivers must remind children and older adults to be safe as pedestrians. Young children can be impulsive and active, needing guidance when walking near roads. Older adults should be reminded to wait for a new walk signal or new green light before crossing at stoplights to give them ample time to cross. Pedestrians of all ages need to work together with all road user – using crosswalks and obeying signs and signals. Motorists need to slow down, especially in areas with high-pedestrian traffic. 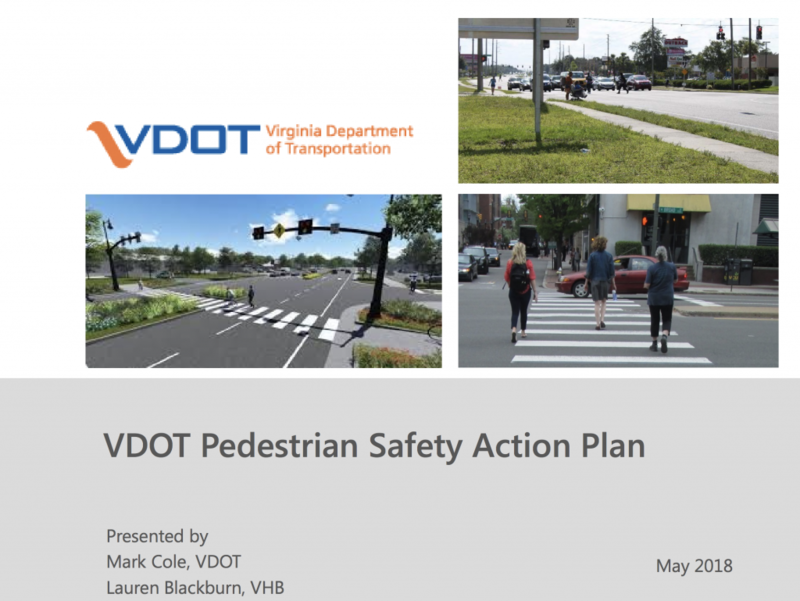 To help with regional and local planning VDOT completed a Pedestrian Safety Action Plan (PSAP) to identify locations with crash history, potential for pedestrian activity and improvement treatments that are known to be effective. The plan and interactive map are available to engage with local advocates, planners, and engineers to propose improvements to the network. 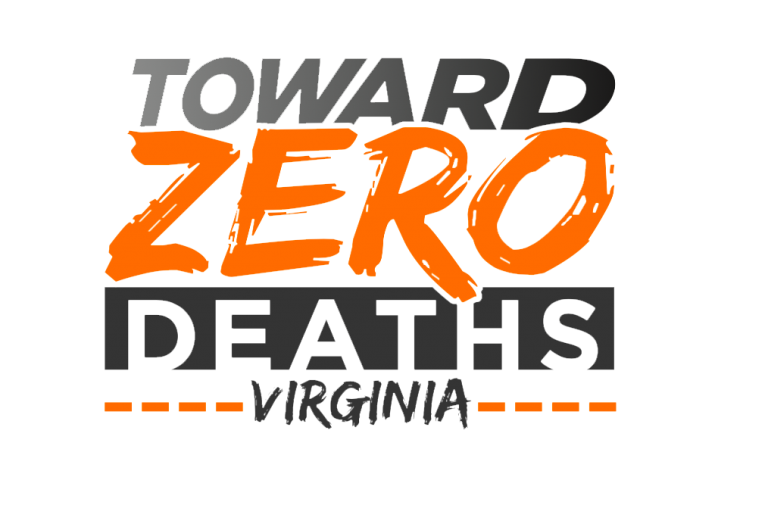 Funding opportunities are available through SMART SCALE, Bike and Pedestrian Safety Program, Safe Route to School, and Transportation Alternatives Program. Virginia Dept. of Education’s WALK SMART, VIRGINIA!